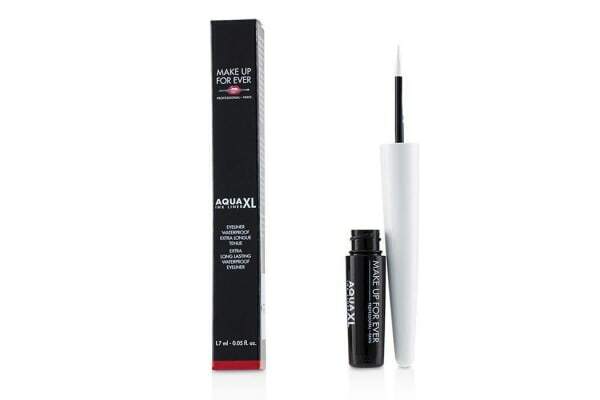 A powerful liquid eyeliner to shape the eyes with high precision. Gives bold color for a dramatic stunning look. 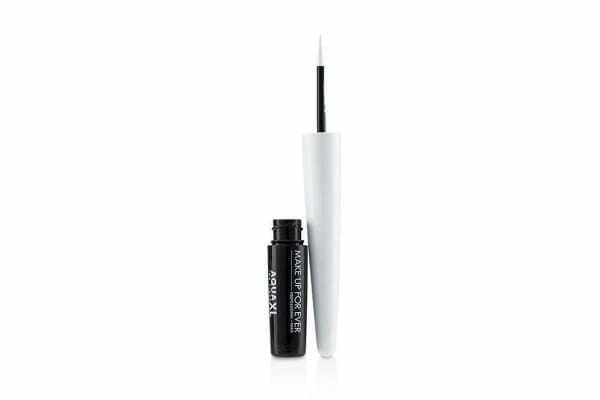 Features an extra-fine felt-tip applicator. Effortlessly delivers a clean line along the lash line or accentuates the lids edge to edge. Long lasting with up to 24-hour hold.